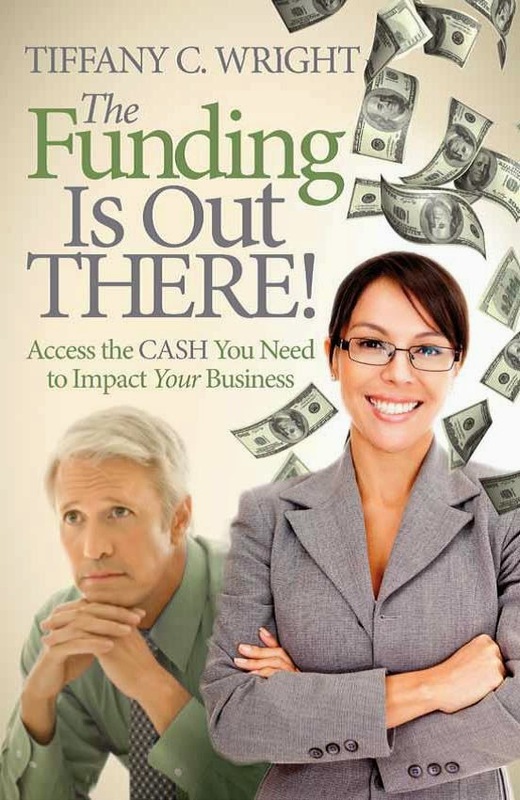 You can also pursue a line of credit with an accounts receivable financing or factoring firm. These entities charge much higher rates than banks but often are a good source of capital if you are growing significantly or garner a much larger contract than is typical for your company. Banks use your company's three-year historical performance to provide credit lines so large increases in revenue over a short period often do not translate into a credit line increase for a few quarters. A receivables financing firm will provide a line based on your historical financials and the credit-worthiness of your customer. Rates are typically 1-2% per month but can be as high as 4-6% per month - assuming a 30-day payoff on the receivables. 4-6% per month equates to 48-60% per year!!! Sometimes you have to take what you can get but do so ONLY for very short periods with a plan of action to obtain other financing at much better terms within the next 4-6 months. To summarize, cash is always king but definitely in restricted capital environments. Money is still available but it takes longer and requires more creativity and perseverance to access it. Therefore, plan your cash needs and budget your cash resources as much as possible. Know your daily spend rate and be able to quickly determine how much cash you have on hand at any given time. Know your expected operating cash flows and the timing of those cash flows. If you do not, you are headed for trouble. Or you may already be troubled - stressed out, continuously seeking money from somewhere, continually trying to increase revenue even though you may lose money with each sale. Stop. Determine your cash outflows and inflows on a per project basis, and make decisions based on that information. In this market, you may have to jettison slow-paying, high complaint customers. When cash is king, these customers drag down your bottom line.